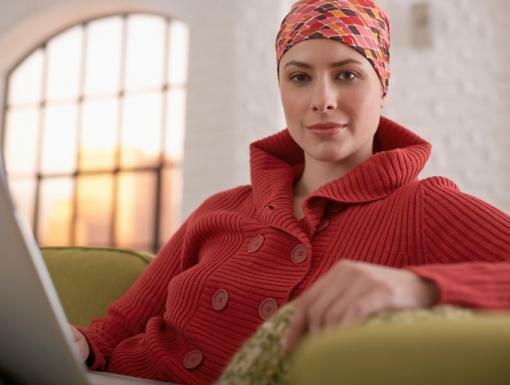 In my past experience as an oncology nurse, I know that when a patient first hears the words “chemotherapy” it can be a very frightening experience. However, for many cancer patients, another choice is not an option. 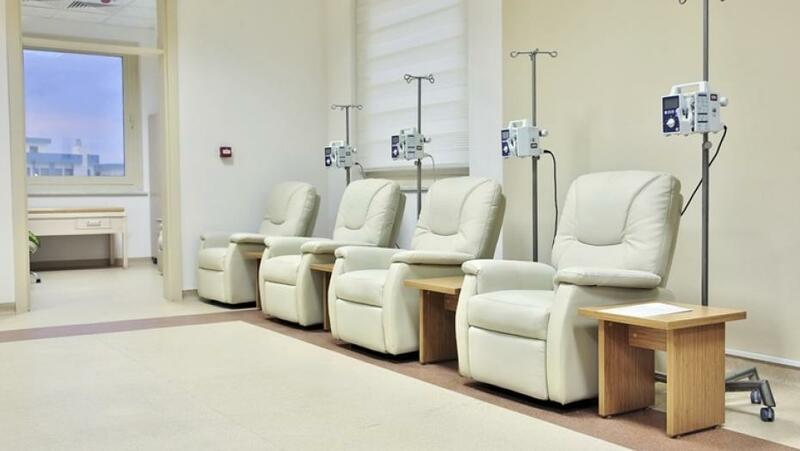 Know What to Expect: For patients requiring IV chemotherapy in our chemotherapy infusion center, I would highly recommend them to attend a chemo education class, and even suggested the ones held at our Cancer Center at Ochsner Medical Center. In these classes, patients are educated on what to expect during their treatment and are even given a tour of our infusion center. By attending one of these classes, patients gained a better understanding of what to expect on their first day of chemotherapy, which in turn helped to make the whole experience less stressful. Make Your Visit as Comfortable as Possible: On their first day, patients check in and their assigned nurse will provide a tour of the unit and show where everything is, from the closest bathroom to where the snack area is. Snacks usually consist of sodas, juices, crackers and chips, however we would highly recommend that patients bring their own lunch if they had a lengthy treatment ahead of them. Once their nurse brought them to their assigned chair, we would provide warm blankets and pillows, however some patients would bring special blankets from home to help make their visit more comfortable. We also provided Wi-Fi so patients could bring laptops or tablets with them to help pass the time. Arrange a Ride Ahead of Time: First the nurse takes the patient’s vital signs (blood pressure, pulse, temperature, and respirations), and from there, he or she will either start an IV or access the patient’s port a cath, which is where chemotherapy will be infused. On patients’ first treatment, we always recommended (if at all possible) to have someone drive patients there and pick them up after as well. Some patients received medications prior to chemo which would make them drowsy. Once patients would start to see how they responded to their treatment therapy, they could then decide whether or not they felt comfortable enough to drive themselves home. Get Educated: During patients’ first treatment, the nurse would explain everything she was doing step by step in order to help make the experience as pleasant as possible and subside any fears the patient may have had. In addition, the nurse would explain each drug being administered and any potential side effects. We would advise chemocare.com for patient education. Once treatment was done for the day, we would remove the patient’s IV or their port would be de-accessed. The nurse would then go over future appointments prior to the patient leaving. The first treatment day was usually always the longest because of all the education occurring, however we always wanted to encourage patients to ask us any question they had no matter what and to make the experience as easy and as painless for them as possible. Amanda Woolery, RN, BSN, graduated from LSUHSC School of Nursing in 2004 with a Bachelor of Science in Nursing. She has been in the outpatient side of oncology for 9 years and has been at Ochsner for the past 6 years. In May of 2015, she became Clinical Research Coordinator for the Neuroendocrine Tumor Program at Ochsner Medical Center - Kenner in Louisiana.